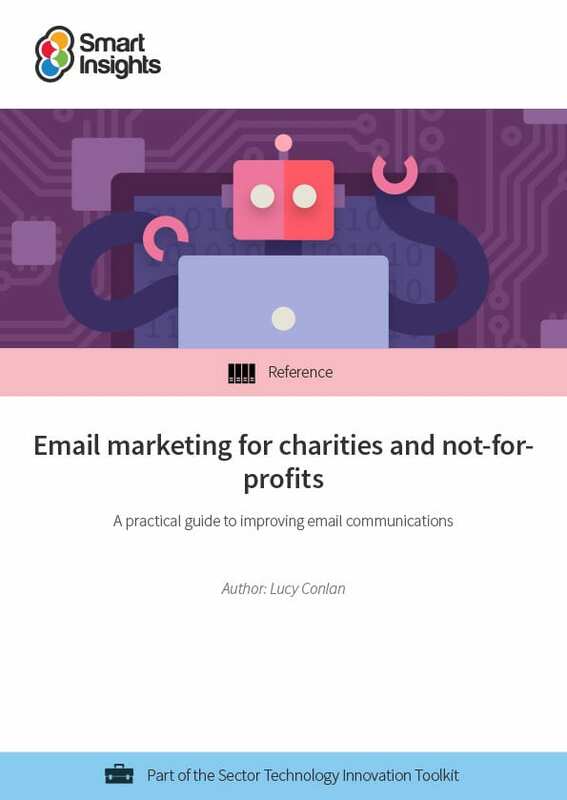 In this practical guide on Email marketing we will explore the different ways that charities can enhance their email marketing programme and give examples of best practice within the sector. There are many opportunities for charities to make email a media that is more engaging to audiences and more rewarding in financial and other ways to not-for-profit organisations. 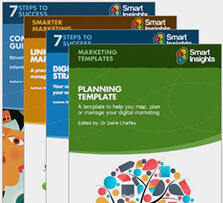 Lucy Conlan, specialist charity digital marketing expert at Conlan Consult produced this guide. What does the Email marketing best practices for charities guide cover? Social media communications for charities guide and general 7 Steps to Email marketing guide.